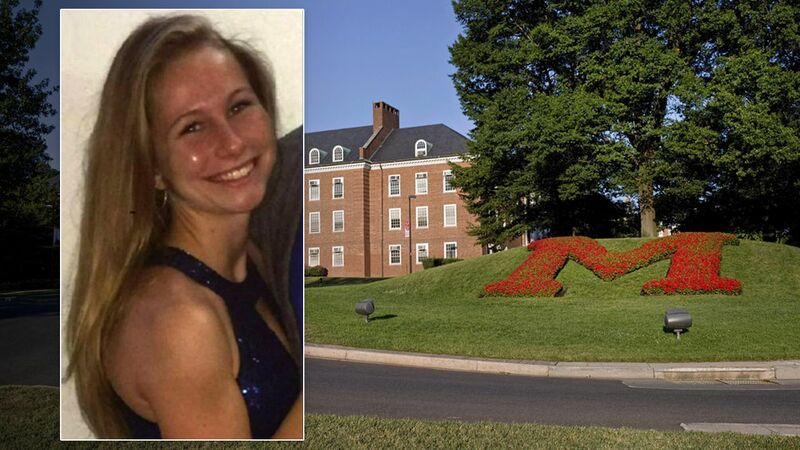 TOMS RIVER, New Jersey (WABC) -- The University of Maryland Police Department is reporting that a missing college student from New Jersey has been found safe in Texas. Kaitlyn George was last seen Thursday on the university campus. The 21-year-old from Toms River was scheduled to meet a friend at the Eppley Recreation Center to go on a hiking trip, but she never showed up, prompting her friend to contact police. The following day, she was seen on security video entering the Baltimore Greyhound bus station, where she boarded a bus for Norfolk, Virginia. Just after 8 a.m. Wednesday, she was located at a fast-food restaurant in Houston. She was by herself. The circumstances of her disappearance have not been released, but authorities say she is OK.